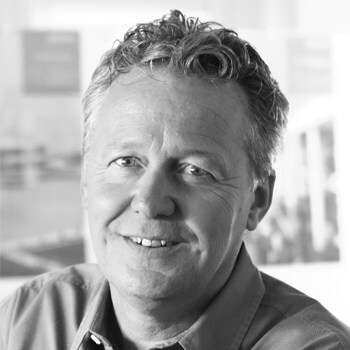 "Magic Software gives us the ability to integrate, interface and deliver information needed by our employees, management and customers by providing a stable interface platform." Magic Software’s platforms are a natural fit for IT pros, citizen integrators and SaaS providers. 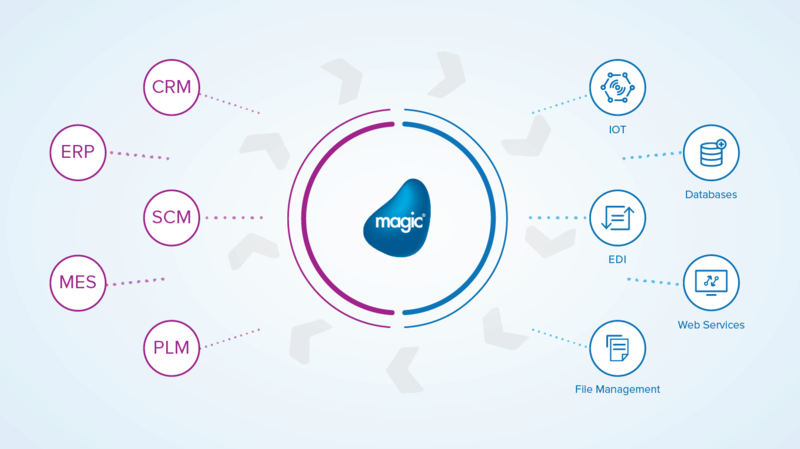 Magic’s hybrid integration platforms, provide the ability to rapidly build integrated applications in a more productive manner, deploy them in multiple modes and architectures as needed, and lower IT maintenance costs. Our low-code, hybrid integration platforms consist of ready-made connectors enabling developers to concentrate on building the correct logic and move efficiently to deployment. Using Magic’s integration platforms, software vendors and enterprise customers can experience unprecedented cost savings through fast and easy implementation reducing project risk. Request a demo session with one of our integration specialists, and find out more about the agility that integration can bring to your business.